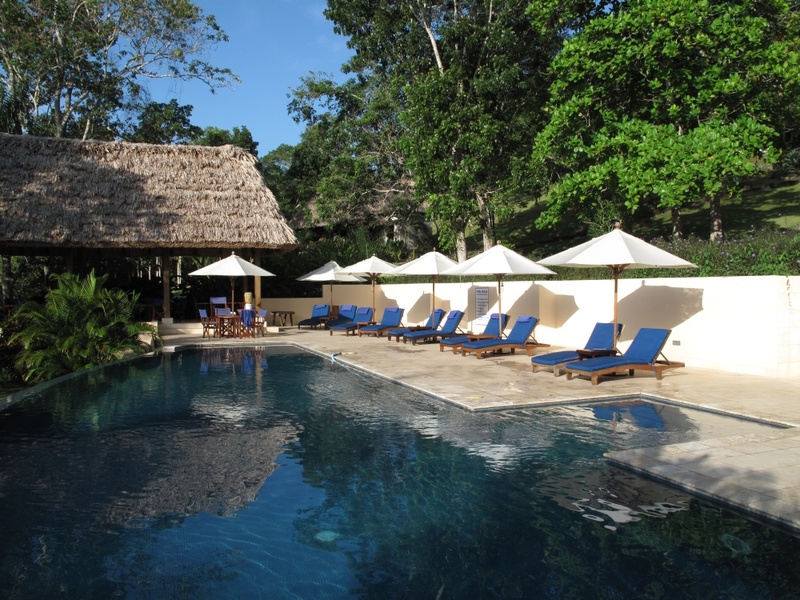 The way the crow flies, The Lodge at Chaa Creek in the Cayo District of Belize is less than 100 miles away from the beaches of Ambergris Caye. Less than 100 miles! From the turquoise Carribbean and coral reef to the lush green jungle and impressive Mayan ruins, this district is a totally different world from the island I call home. Night and day. 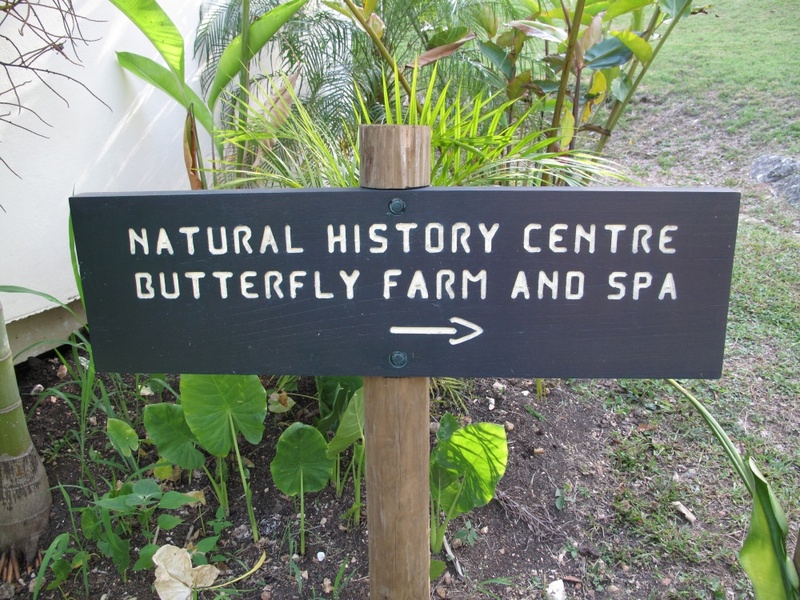 super comfortable rooms, 5 star food, a philosophy that should set an example for the rest of Belize (I’ll tell you about that later), a spa (and a massage that almost brought me to tears)…everything I could imagine and many things I could not in your perfect “jungle chic” experience. But what made this paradise for me was the staff. This small army impressed me so much every step of the way. My friends (well technically part of the wait staff) Rosanna and Darwin. Every afternoon, someone delivered the “Chaa Creek Jungle Journal” to our room. 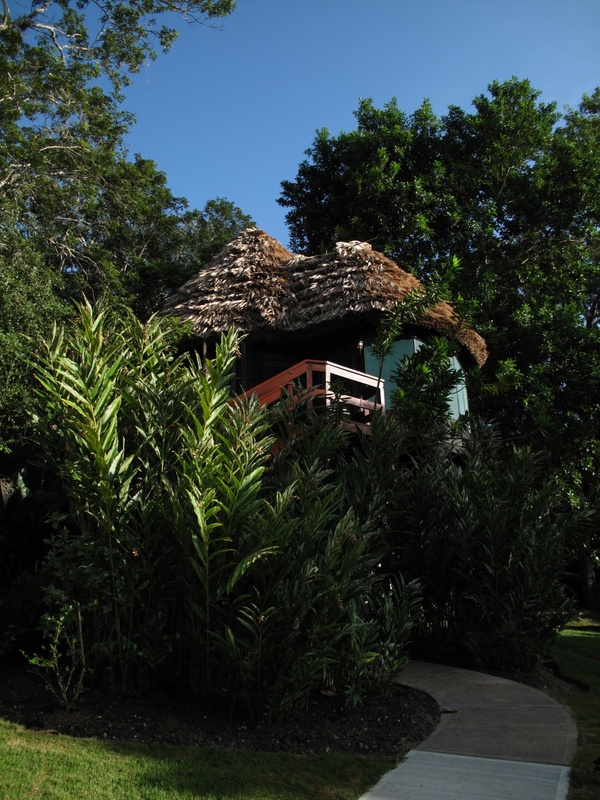 Along with the menu, weather, activity schedule and other tips, the owners call Belize’s people the “treasures that make it one of the special places on earth”. Mick and Lucy Fleming could not have said it better. 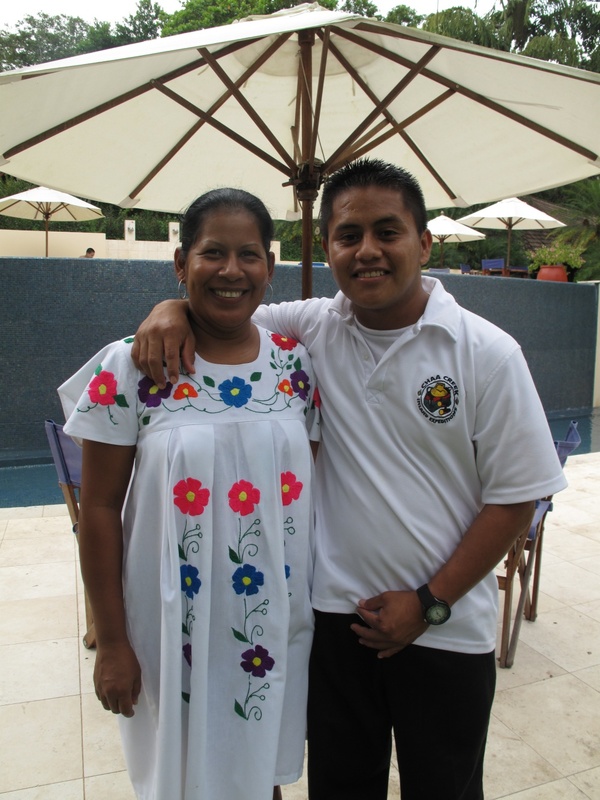 Each and every guide, bartender, waiter, the concierges…everyone was amazing. 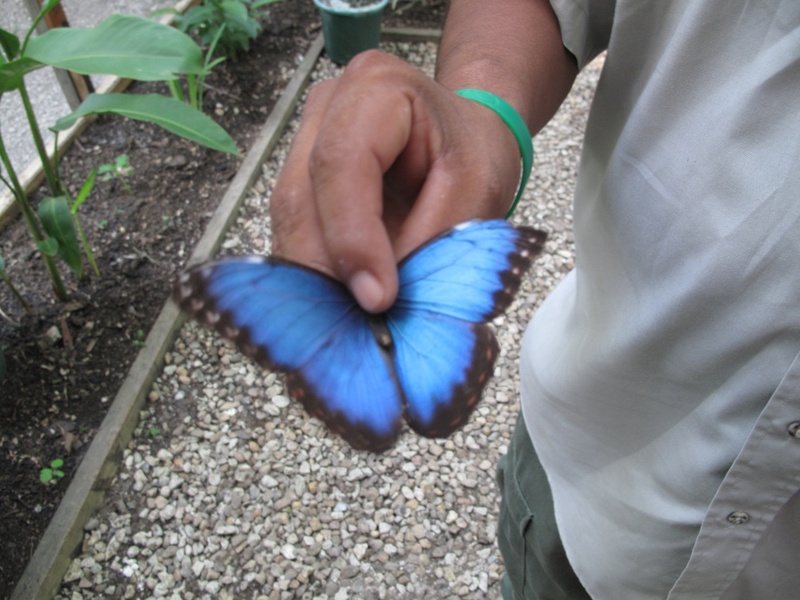 Eager to tell you about Belize and Chaa Creek, wanting to make your trip perfection…I seriously feel like I need to go back to visit all my new buddies. I’ve never met a better staff anywhere else in the world. 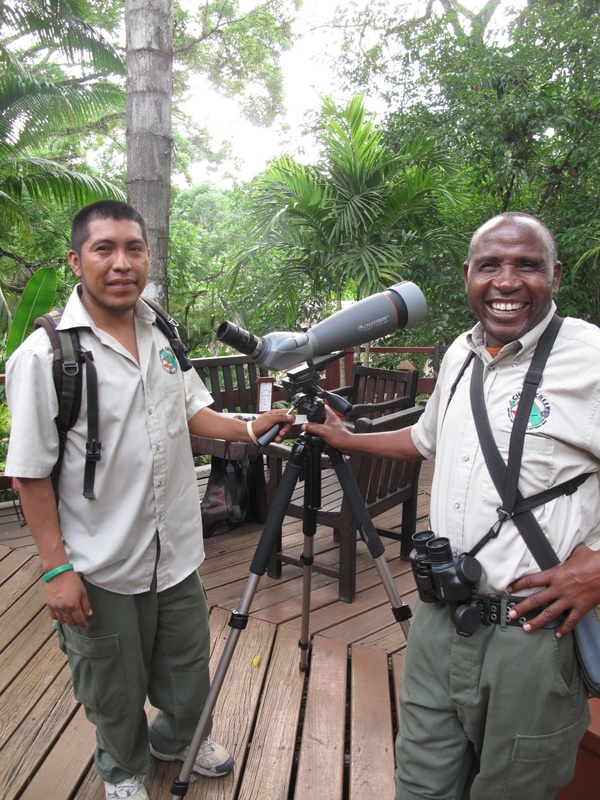 Here are some of the best guides, Selwyn and Meshak (who is Tanzanian-Belizean…talk about someone who KNOWS animals). After a 15 minute ride from San Ignacio (and a longer bus trip), we arrived at Chaa Creek hot, dusty and probably a little bit stinky. We had taken the longest and cheapest route. I think I heard the angels sing when we were presented with two iced hand towels and some cold sorrel tea. The last entry in the guest book at the front desk as we checked in. I have a feeling this stay is going to be good. 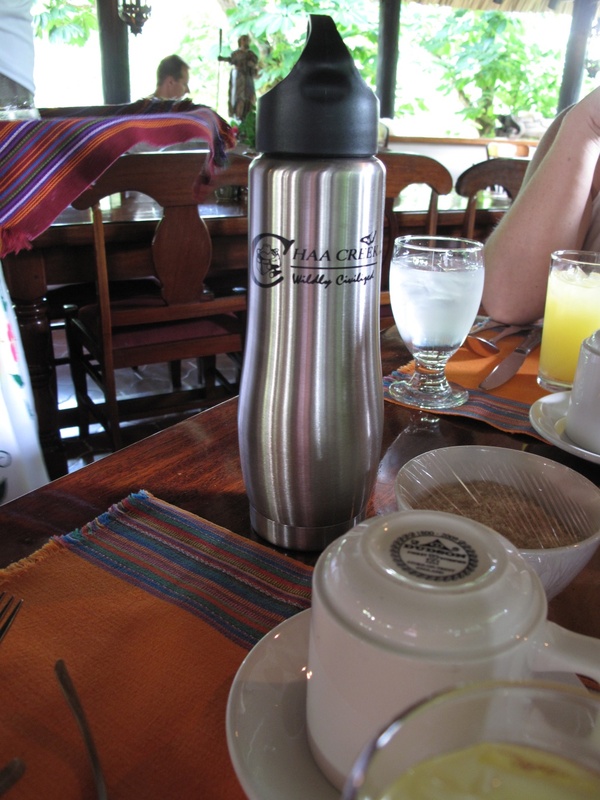 even our own environmentally friendly water bottles (for keeps!) so that we could refill them when ever we wanted. A quick rest…we had cooled off…and we were ready to head up to the Blue Morpho Butterfly exhibit/teaching center. I am gushing…I know it. Angels singing? YES. I love this place. Gorgeous and luxurious but casual and rustic. Total jungle chic. Somehow the owners, when they bought a remote farm 30+ years ago in what was basically the middle of nowhere, put together this amazing place just about perfectly. 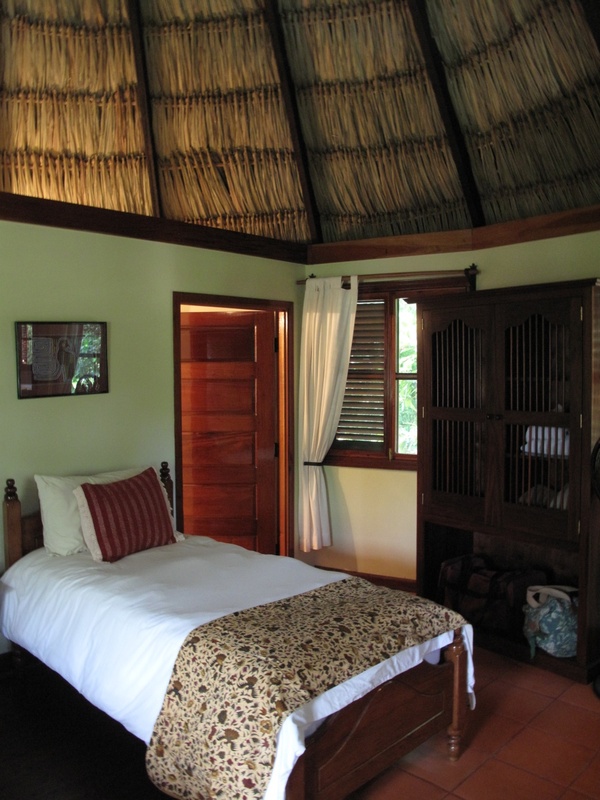 Organic farming…stables…a wood shop that makes the beautiful Belizean hardwood furniture on-site…a medicine trail with labelled trees and plants…the mission statement to hire Belizeans and give back to the community, this lodge is a national treasure. Yeah…I said it. Treasure. If you think I’m over doing it? Well…you just haven’t been there. 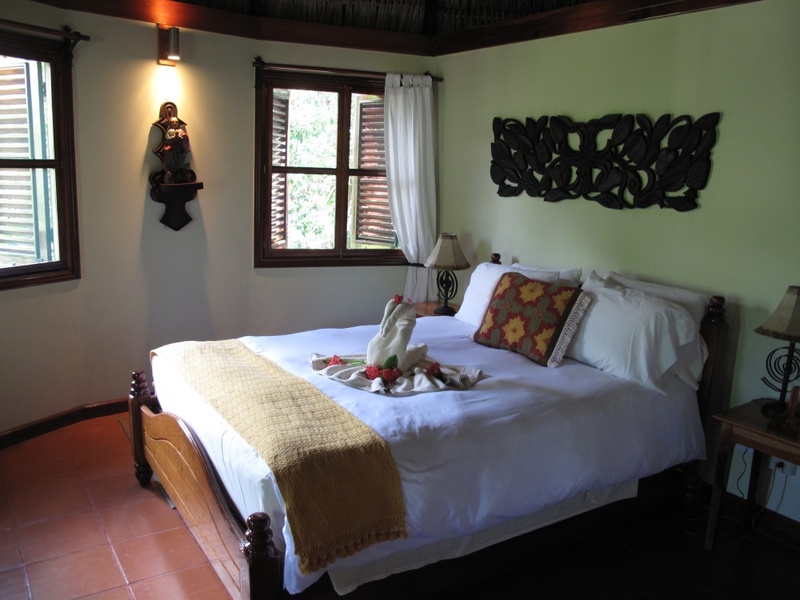 For those on a tighter budget, they also have very reasonable priced cabins right on the Macal River. 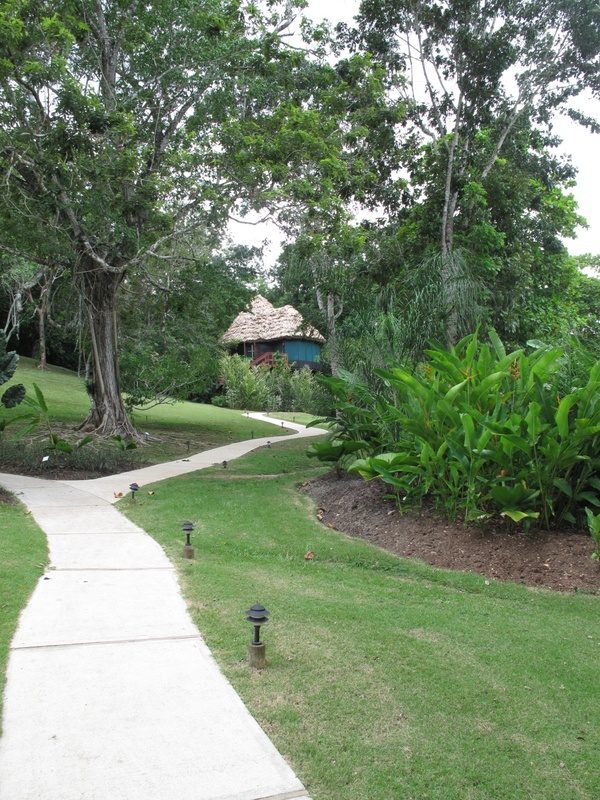 Check out Chaa Creek’s website and blog and stayed tuned for Part 2…activities, Mayan Ruins, the Spa…I’ve got much more. I loved reading your experience and look forward to part 2. I hope someday to experience this myself, and its helpful to know what to expect. Amen sistah. love it at Chaa Creek….